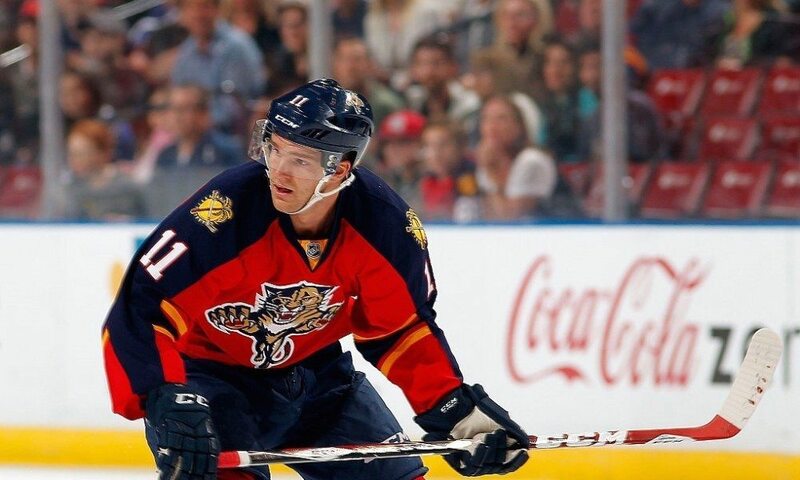 Jonathan Huberdeau has signed a six-year contract extension with the Florida Panthers. The deal, which takes effect in the 2017-2018 season, carries an average annual value of $5.9 million. 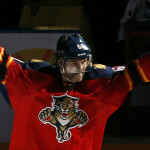 Huberdeau is in the final year of his current two-year contract, which will carry a $3.25 million cap hit this season. 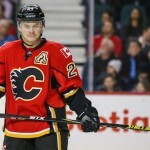 Huberdeau, 23, finished the season with 20 goals and 39 assists, finishing second on the team in assists, third in points and fifth in goals. He hit the 20-goal mark for the first time in his career and set career highs in goals and points (59). Huberdeau has now put together two consecutive seasons in which he has scored 50+ points (he scored 54 points in the 2014-2015 season). He played the majority of this past season on the team’s top line with Aleksander Barkov and Jaromir Jagr, and he figures to be an integral part of the team’s offense again this season. 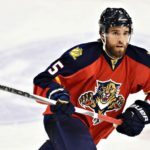 Huberdeau will earn $6.2 million in each of the first three years and in the final year of the deal, and he will earn $5.3 million in years four and five. The contract has a full no-movement clause from 2019-2020 until 2021-2022; he will have a modified no-trade clause in the final year of the deal (2022-2023), which will enable him to list eight teams to which he would not accept a trade. Jonathan Huberdeau's #FlaPanthers extension includes a NMC starting in 2019-20. It becomes an eight-team NTC for the final year. Huberdeau and Barkov, who signed the same six-year, $35.4 million contract in January, now have the highest cap hits of any forwards on the team; the only players with higher cap hits are defensemen Keith Yandle and Aaron Ekblad. The Panthers’ recent trade of Dave Bolland and his albatross of a contract helped clear up the cap space necessary to accommodate this deal. This is yet another solid move by the Panthers’ organization, which has been quite active so far this offseason. Since taking over in May, Panthers general manager Tom Rowe has already put his stamp on this team, signing more and more of the team’s young core to long-term deals. 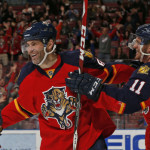 Huberdeau’s extension is the fourth substantial contract the Panthers have awarded this offseason to players under the age of 25; Reilly Smith, Vincent Trocheck and Aaron Ekblad also signed significant contracts ranging from four years to eight years in term. Also, the other two forwards that make up the young core, Barkov and Nick Bjugstad, are signed for the next six and five years, respectively. 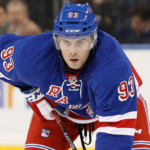 Plus, defensemen Keith Yandle and Jason Demers also were signed to long-term contracts this offseason. The number of long-term contracts Rowe has handed out makes it clear that he is confident with this group of players. Though Ekblad’s eight-year, $60 million contract most likely will end up being the best value deal for the Panthers down the line, the Huberdeau contract is reasonable and sensible given his role on the team. Florida has made many positive and effective moves this offseason; the Panthers should be a definite contender this year.